Diets high in the amino acid leucine fuel breast cancer's drug resistance. 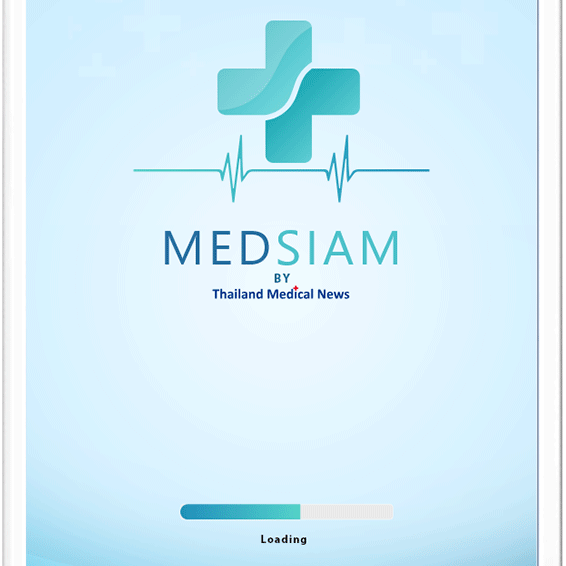 Acute Shortage Of Nurses In Thailand Forces Hospital To Turn To Robot Nurses. Yanhee Hospital Uses Nursing Aides On Rollerblades To expedite service! 27 Health Benefits of The Aromatic Healer: Lemon Grass (ตะไคร้หอม /dta khrai).